Beiersdorf is to promote its Nivea Stress Protect antiperspirant through sponsorship of the returning ITV Saturday-night show The Cube. Nivea’s sponsorship will link the protection given by the deodorant to the programme’s contestants keeping their nerve. It is part of "the moment before the moment", the first pan-regional campaign by MEC since the WPP network landed Beiersdorf’s Northern European business last year. Other elements of the campaign will include targeted ads and a YouTube widget by Agency Republic. 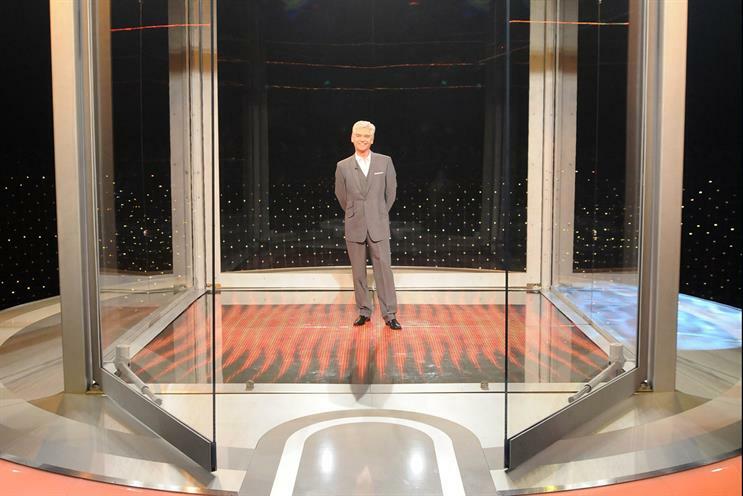 The 12-week series of The Cube starts on Saturday (2 March). The idents will be created by ITN and then adapted into Swedish and Danish by MEC’s in-house team MEC Works.